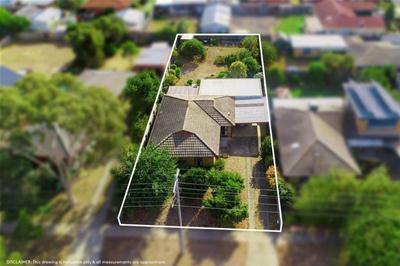 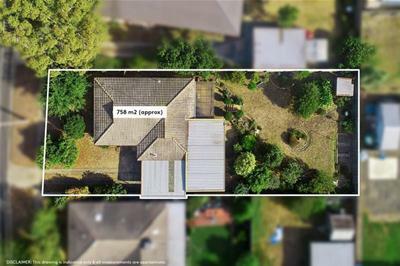 Situated on a generous 758m2 allotment, this property has potential whether you are a first home buyer, or that savvy investor. 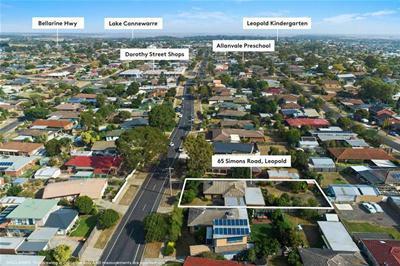 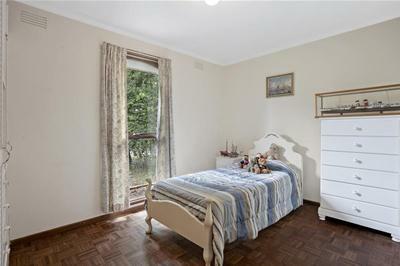 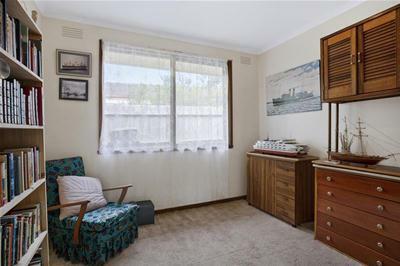 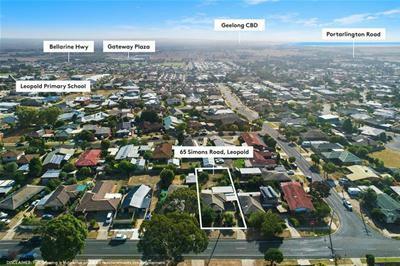 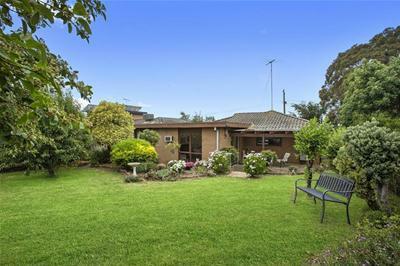 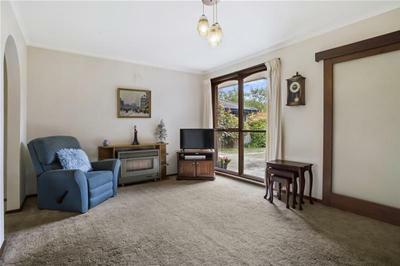 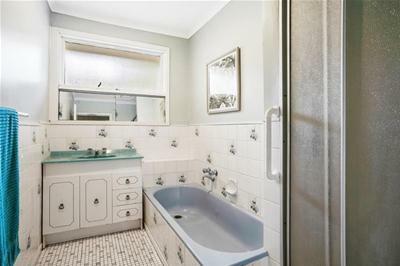 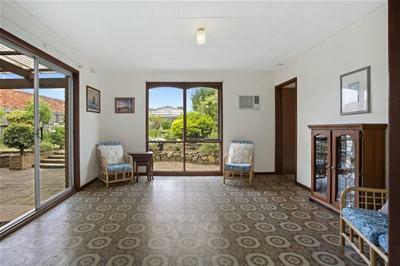 The position is perfect, within walking distance of the Dorothy Street Shops, a stroll to The Leopold Primary School and The Bellarine Rail Trail. 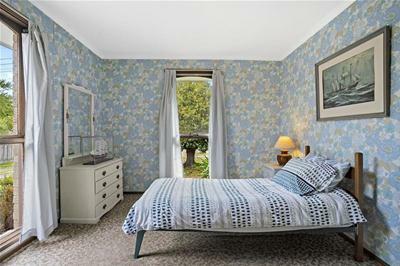 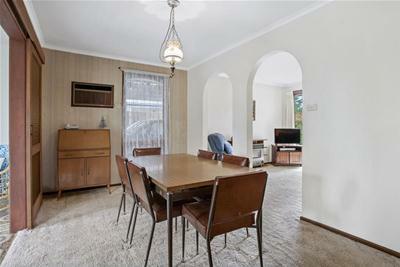 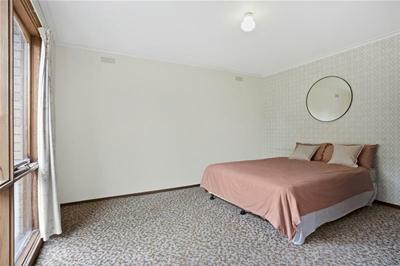 The 1970s built property consists of a versatile floor plan and could be easily modified to suit your family's needs. 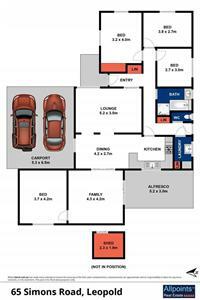 Offering four bedrooms, main bathroom, separate lounge room, open plan kitchen, meals and family room. 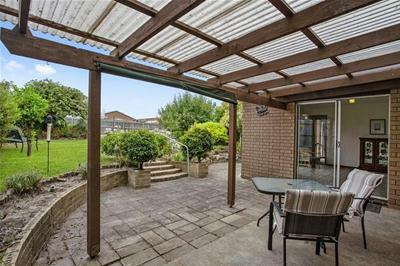 The pergola overlooks the huge backyard to the delightful gardens which the whole family will be able to enjoy. 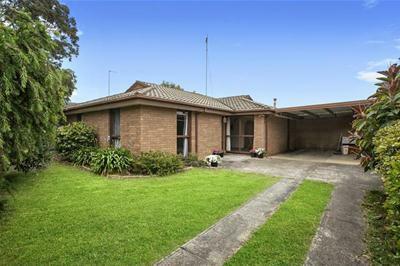 A double carport completes the property. 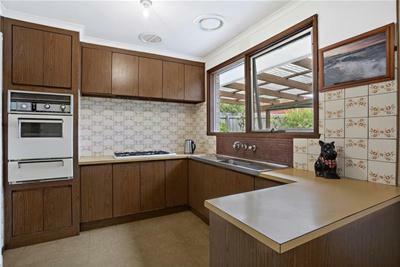 Call today to arrange an inspection to see all this property has to offer.